Young people aged 15+ train in our adults classes. Click on the top menu for more information. Capoeira students will learn how to be competitive with friends through surprising acrobatics and tricky take-downs. Scroll down for class time, price and location. Watch the video below to see two of Nottingham's Capoeira teenagers in action. Scroll down for information on class times and prices. 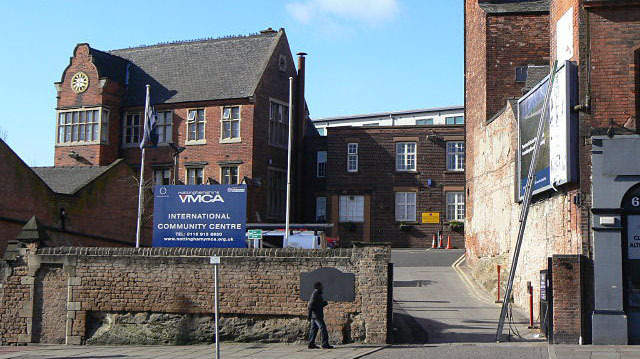 The centre is 5 minutes walk from the centre of Nottingham, and has limited parking onsite. We encourage visitors to make use of other street-side parking available in front and behind the building, or to travel by public transport, wherever possible.